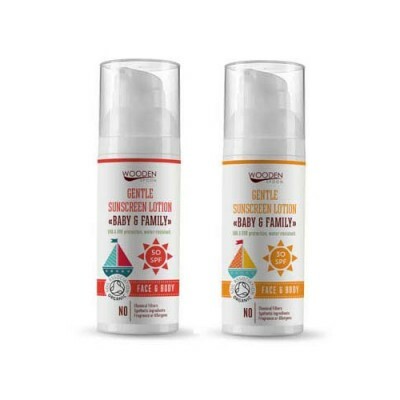 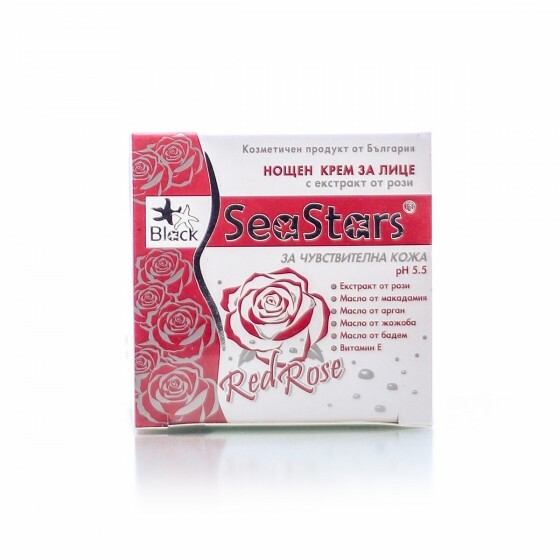 Black Sea Stars is a brand of natural cosmetics for face and body designed and patented by the Institute of General and Inorganic Chemistry - Bulgarian Academy of Sciences. 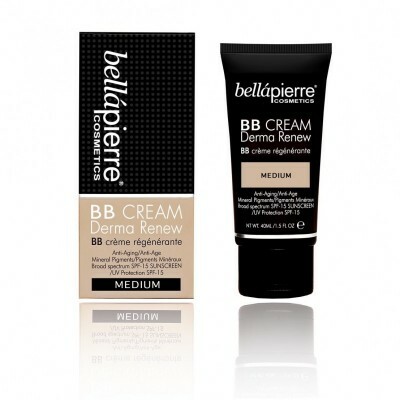 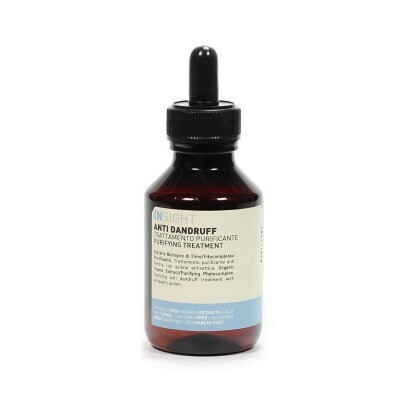 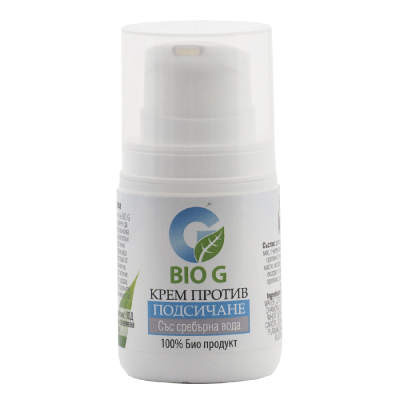 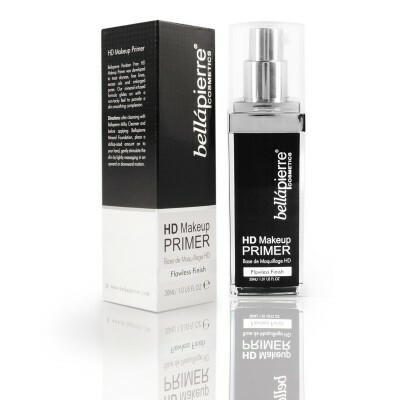 The products are based on stabilized Black Sea lye, healing mud from Black Sea salt lakes and essential oils which are known for thier healing and cosmetic effect on face and body. 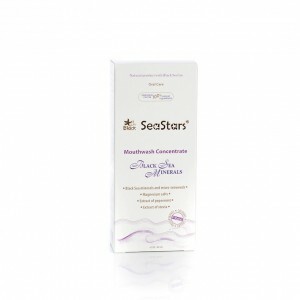 Therefore, Black Sea Stars is widely used in aesthetic aromatherapy and thalassotherapy. 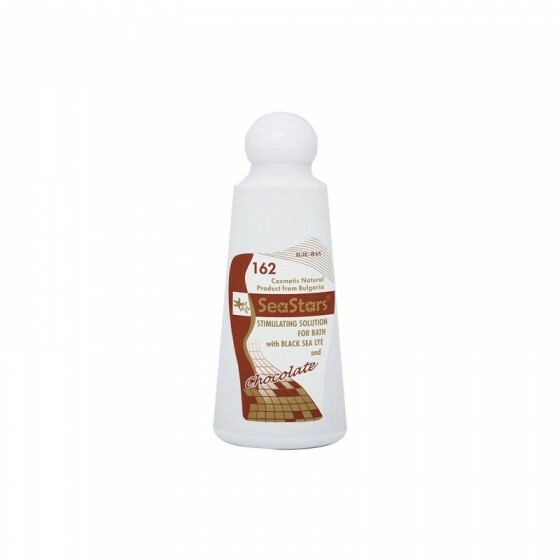 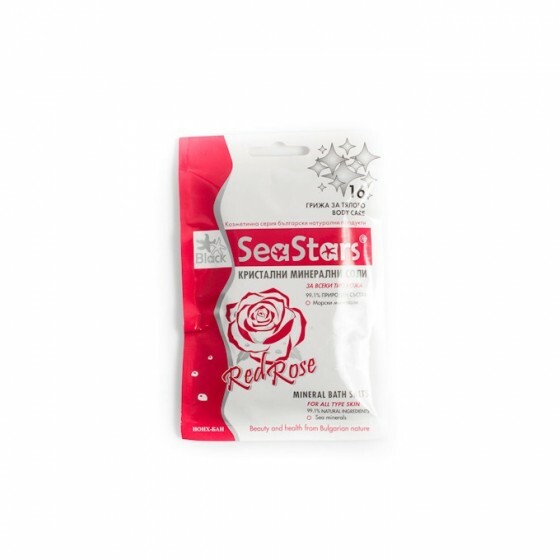 The Black Sea Stars products bring a lot of benefits to the body and therefore are ideal for Fitness, Wellness, SPA, Physiotherapy and hydropathic centres, and cosmetic studios. 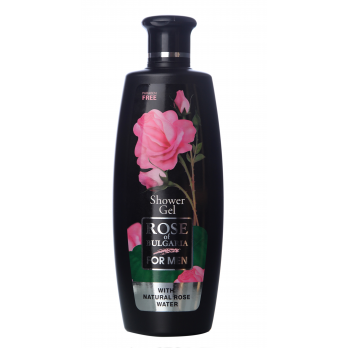 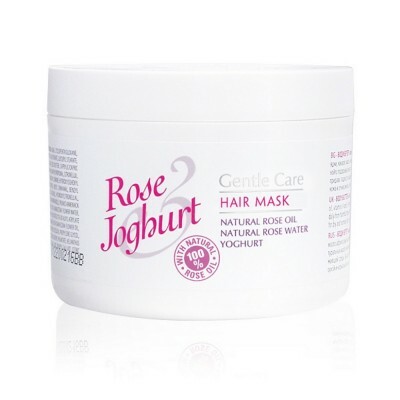 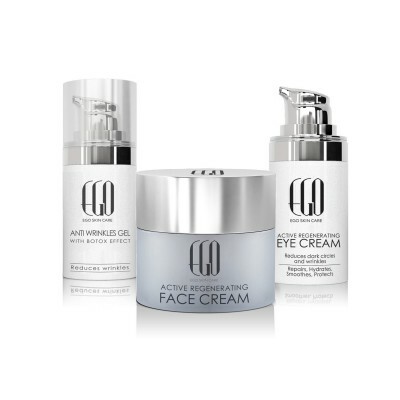 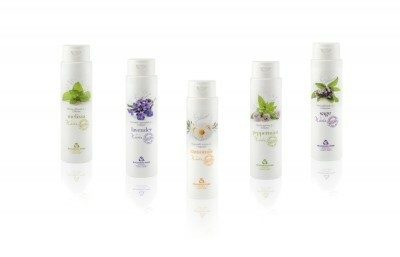 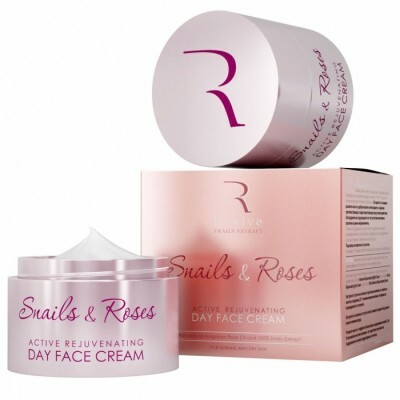 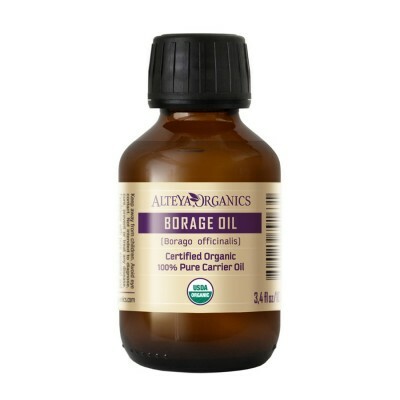 They can also be easily used at home and have nourishing, relaxing, cleansing and beautifying effect on face and body skin. 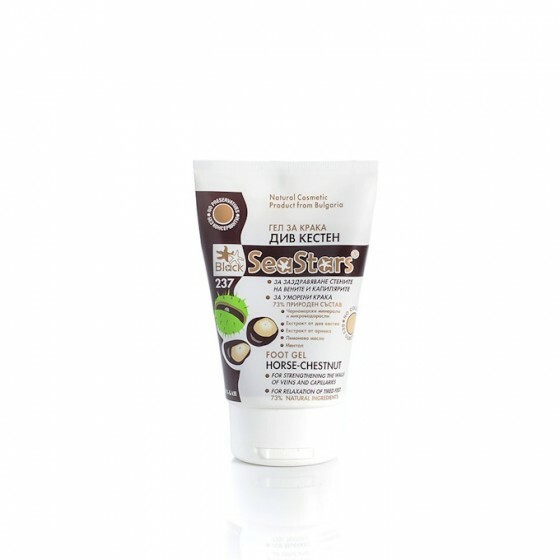 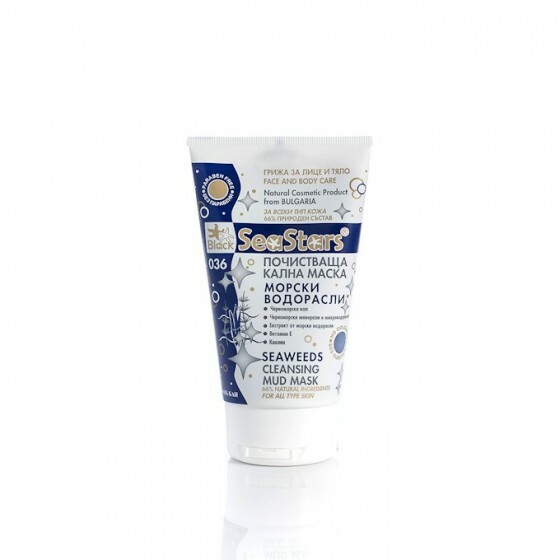 The products Black Sea Stars offers include face masks, mineral solutions for bath, massage products, wet wipes for body frictions and compresses, bath salts, creams and milks as well as hair care, foot care and oral hygiene products.